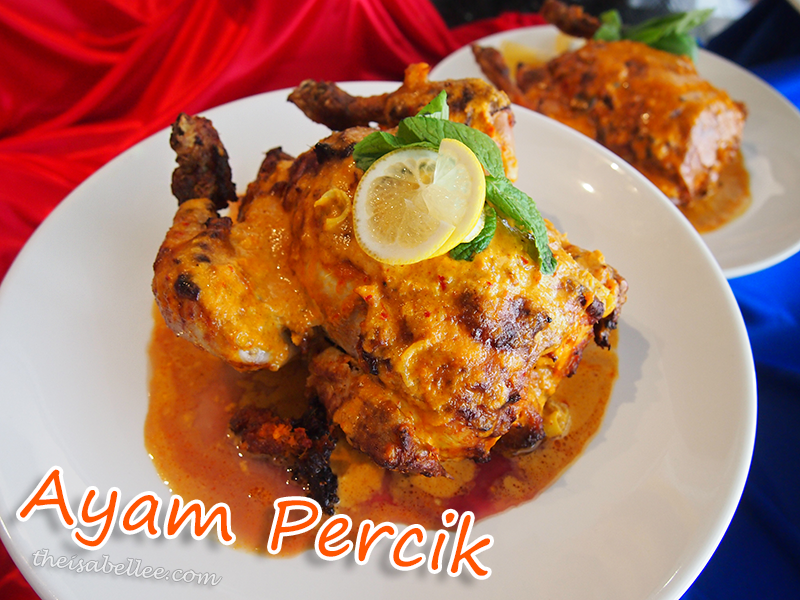 Ayam Percik recipe from Chef Zam. So so good! My mum even asked me for the recipe because Carlson loved it. 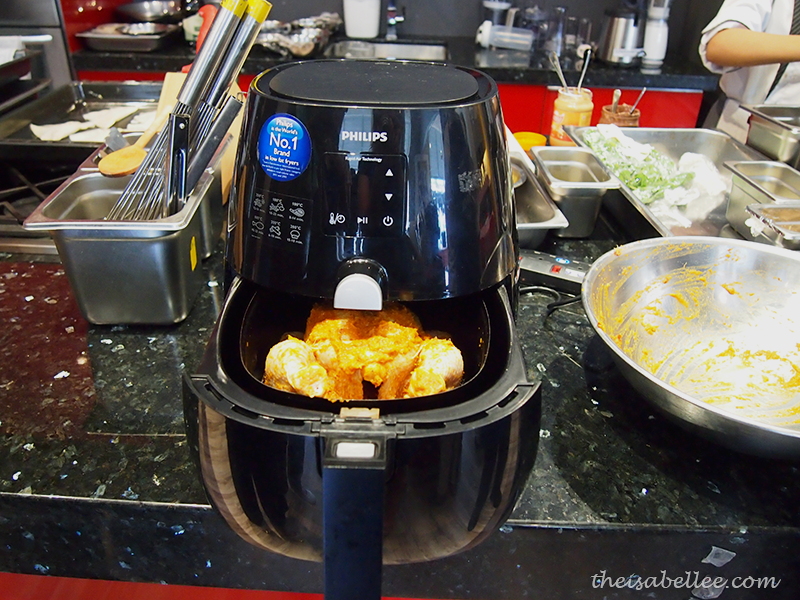 Step 4: Using Philips Air Fryer, bake chicken for 10 minutes at 180°C. Make sure you heat it up earlier with the Double-Layer Tray. 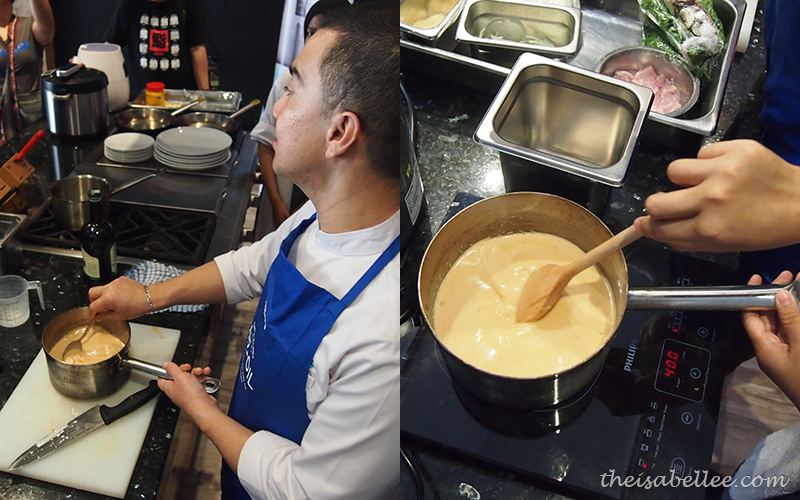 Step 9: Sauté sauce for 20 – 30 minutes, or until thick. 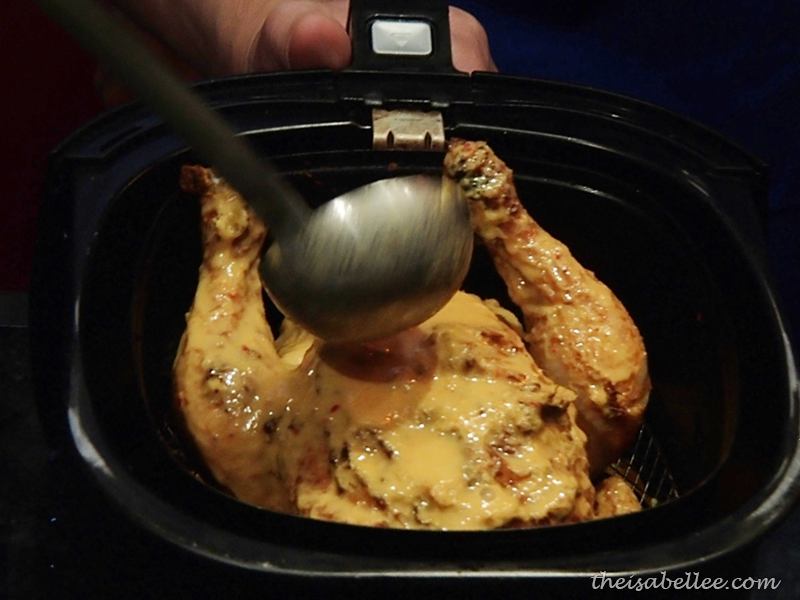 Step 10: Pour sauce over baked chicken (do this for 2-3 times) and bake for another 10-15 minutes, and it’s ready to serve. 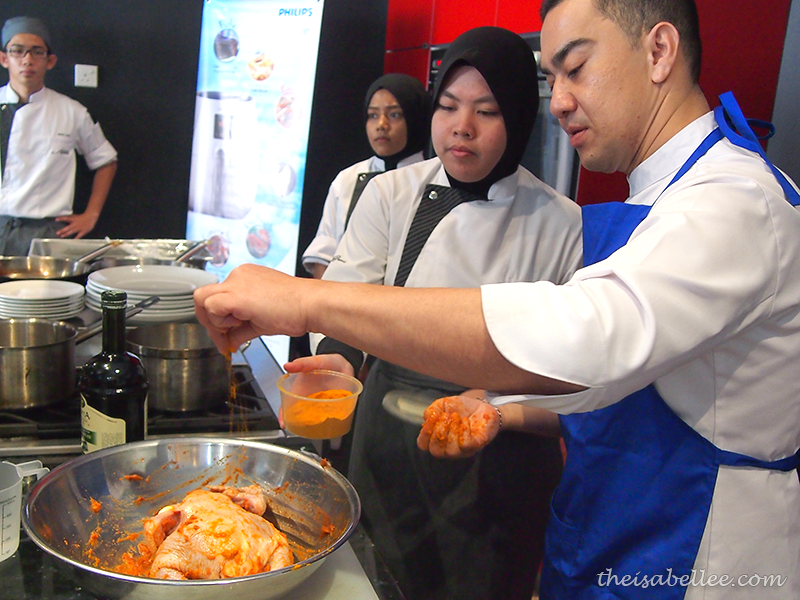 Loving all the flavours and spices going on in that chicken marinade.. definitely looks delicious and something I would LOVE to eat. Thanks for sharing this recipe. This is an awesome recipe, Isabel Lee! 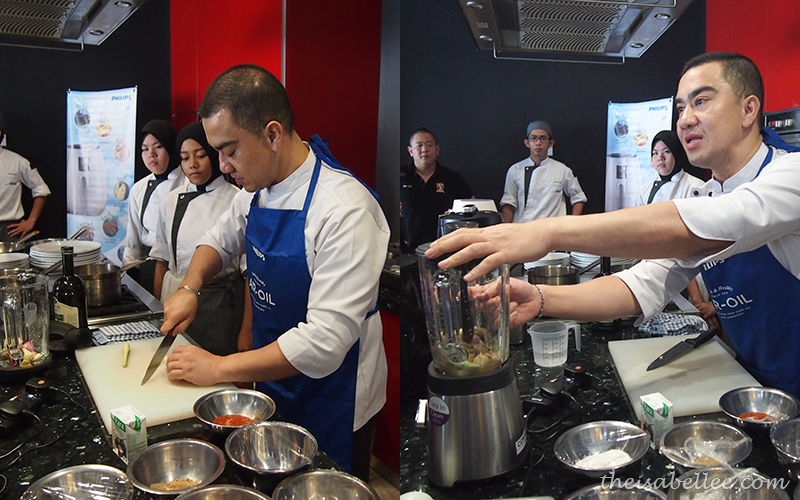 Looking at Chef Zam, he looks really professional and friendly, thank for sharing that Airfryer recipes! Avoiding environmental toxins the maximum amount as you'll is a very important a part of achieving a healthy way. Thanks Isabala to share your professional recipes and i think you are friendly too. Awesome! I'm really enjoyed to read your post and I have taken preparation to make recipe on the next weekend.